Noise, a brand synonymous with youth style quotient, aims to cater to the needs of its audience at an affordable price. With health concerns on the rise, people struggle to maintain an active lifestyle. We believe that a stylish product that keeps track of your daily activities and help improve your health habits is the need of the hour. 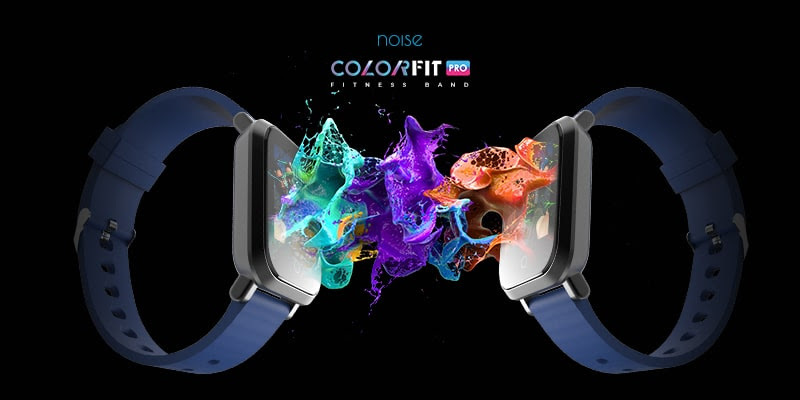 Keeping this in mind, Noise ColorFit Pro fitness band was launched on 5 th October, 2018. It starts at INR 2,999. With a premium slim design and Colorful LCD display, ColorFit Pro has a bigger screen for easy readability. It is IP68 water proof, so you can work out without worrying about rain, sweat or anything at all. It has a highly accurate pedometer and can measure your Blood Pressure, SpO2 Level, Sleep Quality and Dynamic Heart Rate. You can also do Continuous Heart Rate monitoring through its app i.e. Da Fit. ColorFit Pro comes with a feature where you can customize your watch-faces with its app. Now it’s up to you to put your family pictures to keep them close to your heart or inspirational wallpapers to stay motivated. ColorFit Pro is apt to become your ultimate sports accessory owing to its multiple sports modes. 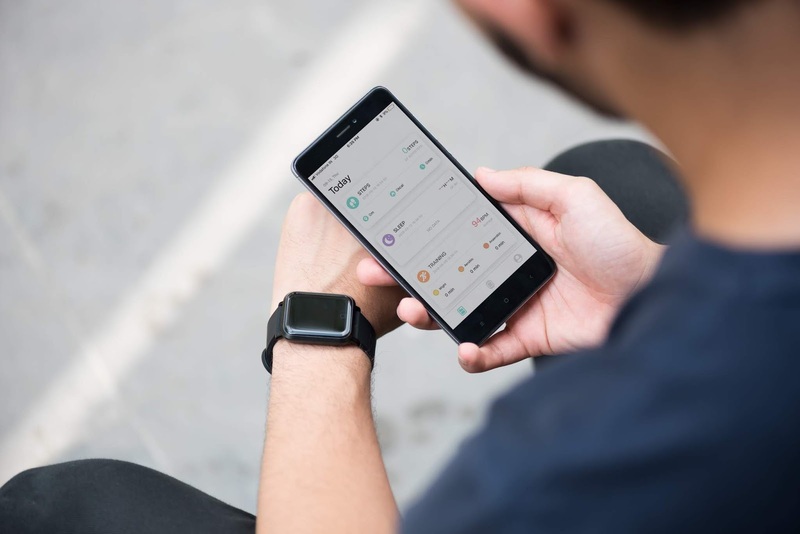 You can measure your calories burnt while walking, running, skipping, cycling, playing badminton, football and basketball. Stay connected with the world as you get notified of calls, messages and other push notifications. Not only this, you can use Colorfit Pro in your daily routine to capture pictures as it comes with a remote camera control along with music control feature. With an anti-scratch tempered Corning gorilla glass 5 along with detachable multiple color variant straps, ColorFit Pro is fit to become your new health companion. Noise is a Gurgaon based brand that was founded in 2014 by Mr. Amit Khatri and Mr. Gaurav Khatri. We are a Global Enterprise spread across 3 countries that specialize in lifestyle gadgets and accessories. Noise is a brand synonymous with youth style quotient, a company with a young heart. We aim to cater to the needs of our audience at much affordable prices.